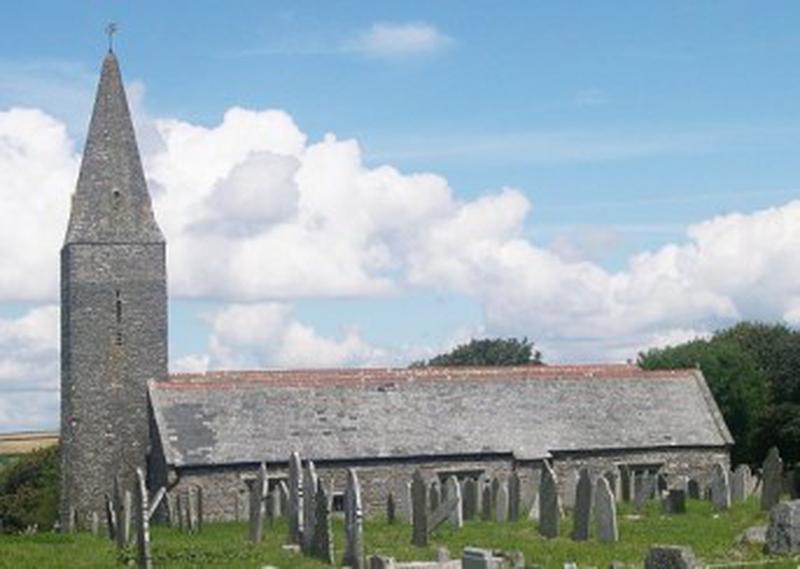 The Friends of Rame Church clean the church every last Friday of the month unless there is a service taking place. All volunteers welcome for as long as you are able to stay. We would be pleased to see you even for 15 minutes - it all helps!